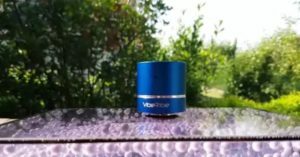 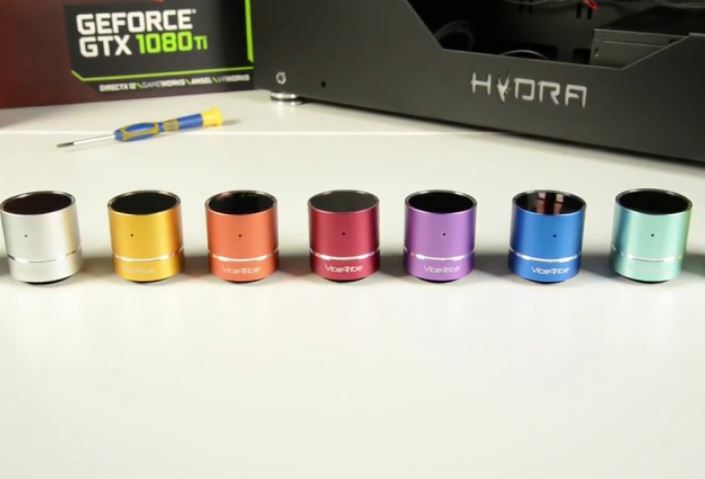 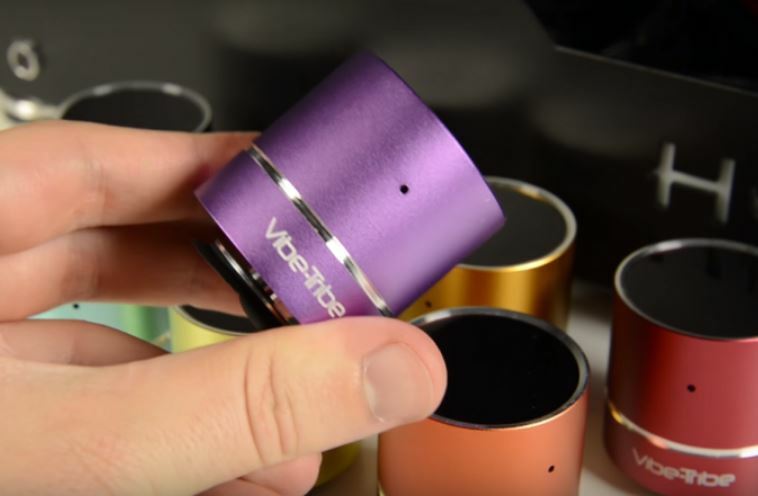 Mini Troll is the smallest vibration speaker ever built by Vibe-Tribe and the most powerful compared to any traditional speaker of equal size on the market. 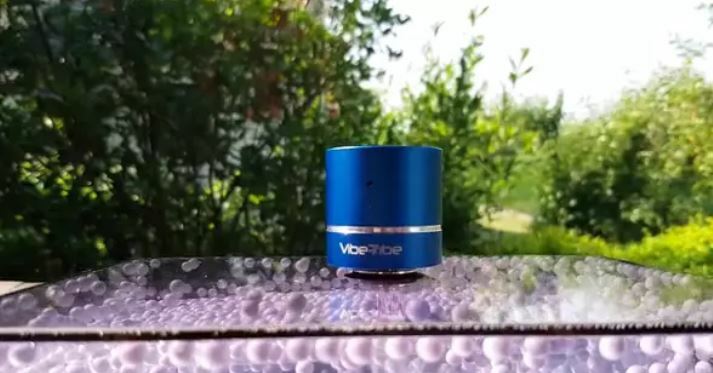 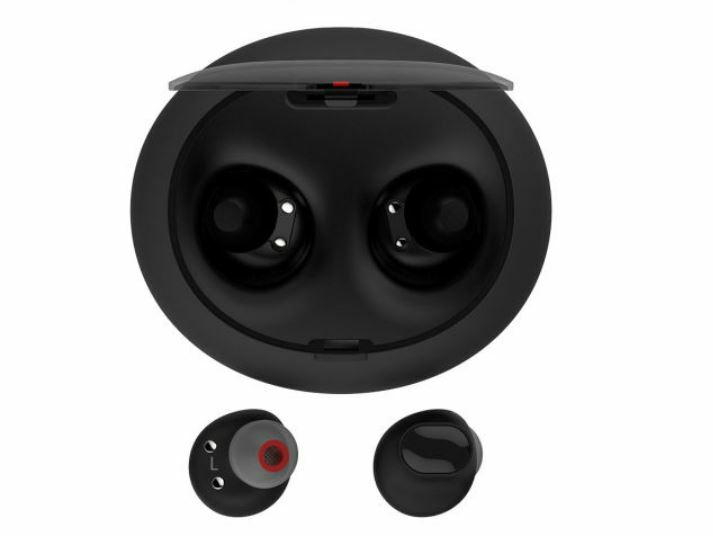 Vibe-Tribe’s technology is able to multiply the effectiveness of the audio source leveraging on the VIBRATION RESONANCE principle. 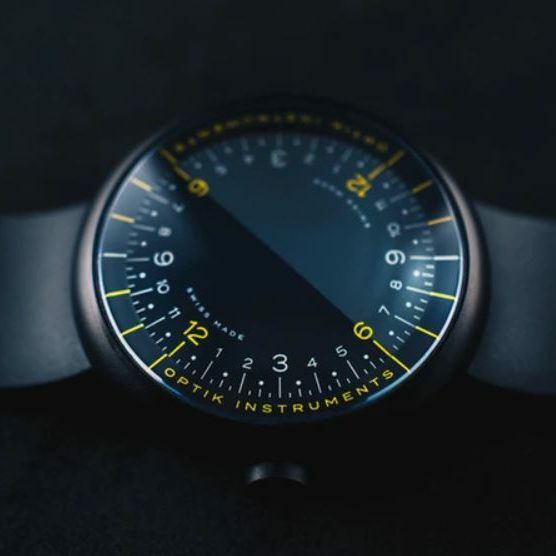 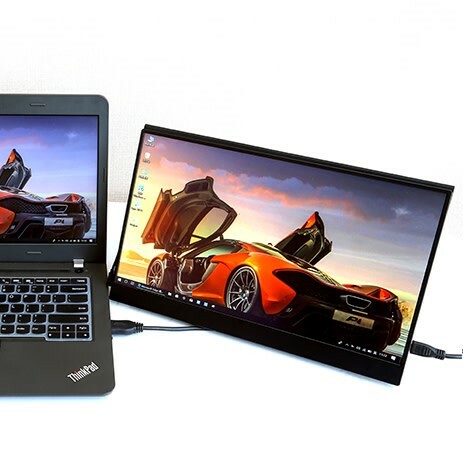 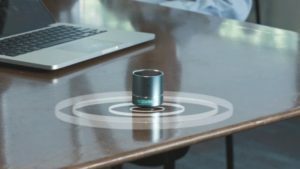 The revolution in this technology comes with its RESONANCE CORE, which converts electromagnetic pulses into vibrations and spreads the sound directly across any surface, transforming it into a powerful sound source.